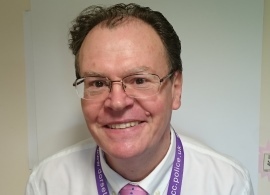 Lewis joined the Office of the Police and Crime Commissioner in September 2017 as the Grants and Commissioning Officer. 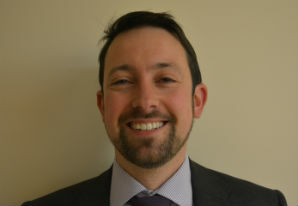 His main responsibilities are the management of the Community Grants Scheme and the Safer Dorset Foundation Charity. 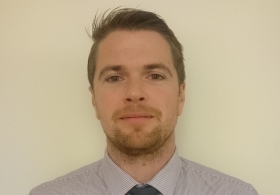 Lewis has worked for Dorset Police since 2004 initially joining as a Modern Apprentice studying Business Administration. After gaining the qualification he has held various roles for Dorset Police such as Supplies Supervisor and Custody Detention Officer. Most recently Lewis was employed by Devon & Cornwall Police between 2014 and 2017 working for the Southwest Police Procurement Department. Away from the office Lewis enjoys spending time with his family, training for triathlons, going to the gym and football. Susan joined the OPCC as the Head of Communications and Engagement in August 2017. 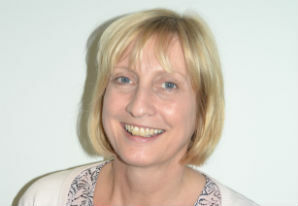 Prior to working at the OPCC, Sue worked for Bournemouth University, as a Marketing Manager and has over ten years of multi-sector Communications and PR experience.Sue's role is to develop and deliver innovative and effective communications and engagement for the OPCC. 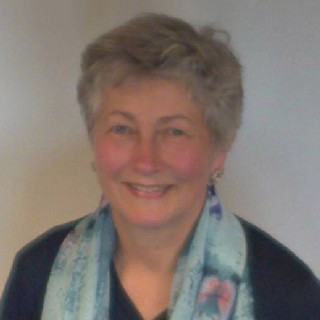 Yvonne joined the Dorset Police Authority in 2007 and transferred across to the Office of the Police and Crime Commissioner in November 2012. 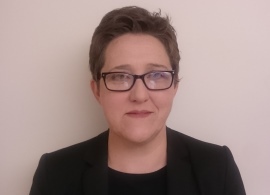 Her main responsibilities include providing governance support to the Chief Executive and OPCC staff, management of the Independent Custody Visiting Scheme and servicing various committees and panels. 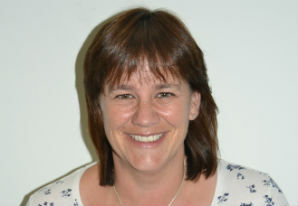 Prior to joining the Dorset Police Authority, Yvonne had a number of roles working in financial services in London and with the NHS in Dorset. In her spare time Yvonne enjoys spending time with her family, socialising, motorbiking, practicing reiki and making a big fuss of her two black cats, Wally and Olly. 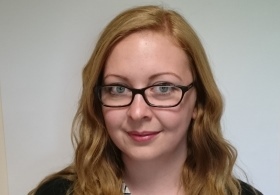 Anna joined the Office of the Police and Crime Commissioner in March 2017 as Governance Officer moving across from Dorset Police where she worked in the Postal Requisition Unit, prior to this she worked in banking. Anna is a graduate of the University of Winchester where she studied Social Sciences. Her role involves various tasks including coordinating the Independent Custody Visiting Scheme, and assisting with governance related tasks. Outside of work Anna enjoys running, travelling and spending time with family and friends. 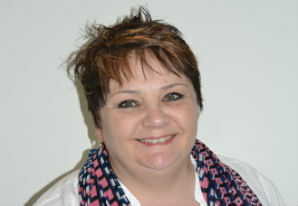 Jenny has performed a number of roles since returning from travelling after university, mainly working for local government providing administrative assistance to managers within Adult Services and Safeguarding. She joined the Office of the Police and Crime Commissioner in April 2013 as Administrative Support Officer and gained promotion to PA to the Chief Executive in August 2013. She returned to work from maternity leave in January 2017, part time, as the PA to the Senior Management Team. Jenny enjoys spending time with her family and friends, eating cake, and trying to keep fit! 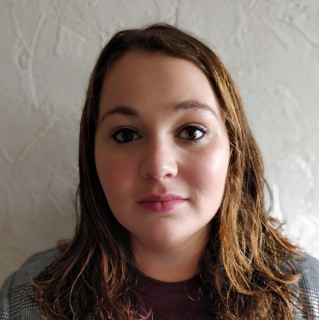 Fran joined the Office of the Police and Crime Commissioner in October 2018 as a Policy and Commissioning Officer, with the initial remit to work as a Project Officer on the Complainant Advocate project. 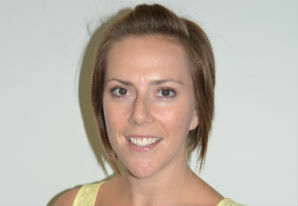 Fran worked for 8 years previously for Dorset Police as HR Performance Analyst. She comes from a background in secondary and higher education (teaching and administration) in Italy and the UK. In her spare time, Fran enjoys travelling off the beaten track, walking and cooking from scratch. 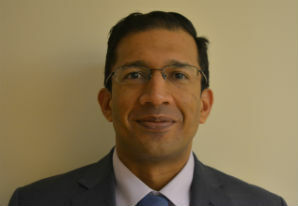 Eddie joined the OPCC as a Policy and Commissioning Officer in December 2018. 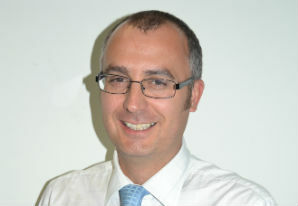 Prior to joining the OPCC, he worked for Tesco as a superstore general manager for nearly 14 years’, which was extremely challenging, but enjoyable. 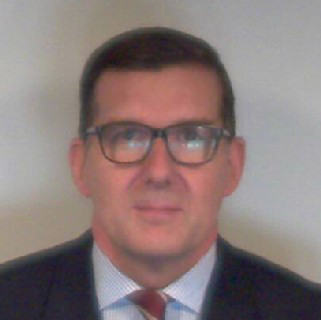 Before joining Tesco, Eddie also served in the Fleet Air Arm of the Royal Navy for over 30 years’ seeing combat in the Falkland’s war and taking part in numerous demanding and dangerous operations world-wide. He came up through the ranks to become an officer in 1988 and left as a Lt Cdr in March 2005. Eddie enjoys keeping fit and following rugby union, in particular Leicester Tigers. He has been married to Veronica for 35 years’ and they have a daughter, Charlotte. 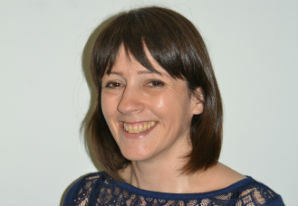 Beth joined the Office of the Police and Crime Commissioner in October 2018 to work on the Complainant Advocate Project. As part of the project she is responsible for ensuring that the pilot is scoped effectively and that no work carried out by supporting agencies and charities is duplicated by the Police. The pilot’s main purpose is to ensure the rights of victims of crime are being upheld throughout the Criminal Justice System. Beth is currently attending Bournemouth University and is studying the Law LLB programme with the hopes of becoming a barrister. Outside of work Beth enjoys long walks with her two dogs and catching up with her friends from University.